German automaker BMW recently started the official sales of its all new M2 Coupe, the cheapest M car model priced around $53,000. 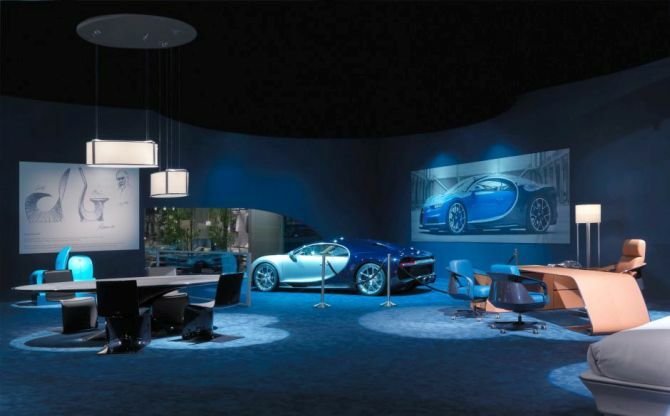 To celebrate the launch of the sports car, the automaker has introduced a limited edition bicycle. 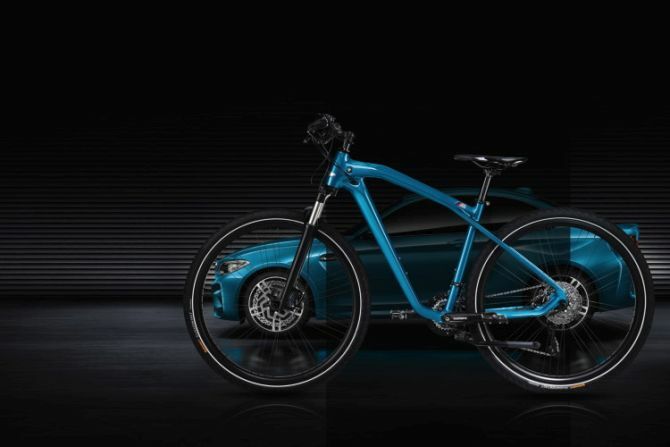 Dubbed Cruise M Bike Limited Edition, the bicycle is inspired from BMW M2 and will be offered in Long Beach Blue metallic paint finish matching the official color of the M2 Coupe. As BMW is also celebrating the 60th anniversary of its bicycle business this year, the BMW Cruise M Bike is launched right on time to mark the historic achievement. 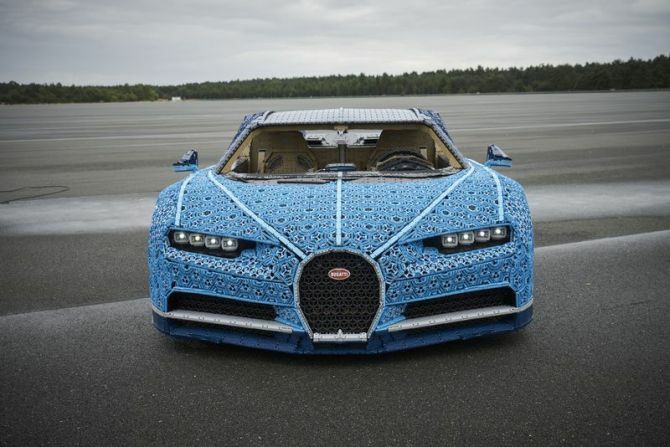 Gerry Judah, well-known British artist and designer who has been creating car-themed structure for the annual Goodwood Festival of Speed for a long time now have unveiled his latest installation. Celebrating Mazda Motor Corporation’s unique motorsport heritage, Gerry’s sculpture at the 2015 Goodwood Festival of Speed portrays a strong fusion of sculptural innovation and engineering precision. 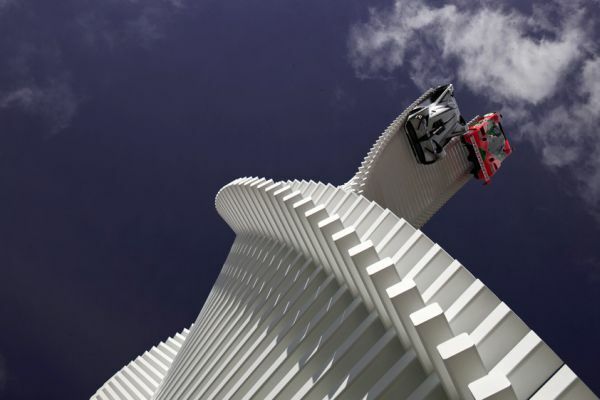 The monumental structure rises 40 meters with two Mazda cars driving into the sky on a spectacular slipstream of muscular twisted steel racing track. The two vehicles adorning the top of the sculpture are a rotary-engined Le Mans winner Mazda 787B and the LM55 Vision Gran Turismo concept. One of the most complex and sophisticated centerpieces built by the artist till date, the sculpture is made by using 720 steel beams of varying length which are stacked in a perfect way. 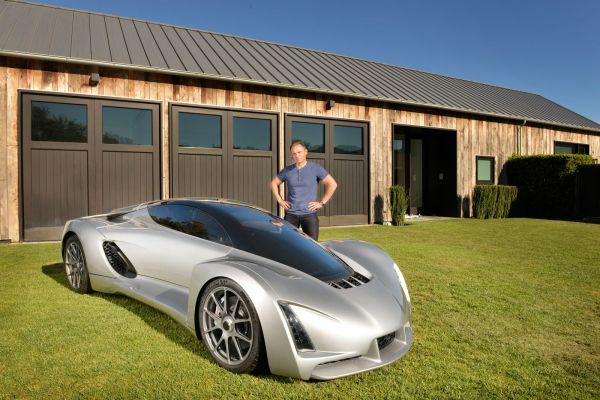 Divergent Microfactories, a revolutionizing car manufacturing company dedicated to create an eco-friendly and sustainable mode of transportation has developed the world’s first 3D-printed supercar. Christened Blade, the project was showcased by the company’s founder and CEO Kevin Czinger at the Solid conference in Silicon Valley yesterday. 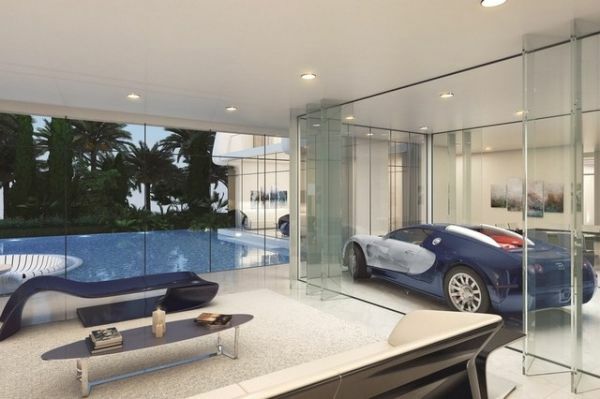 The fully functional two-seater supercar weighs only 1,400 pounds and is powered by a 4-cylinder, 2.4-liter, all-aluminum Evo Mitsubishi engine that runs on gasoline or compressed natural gas to deliver over 700-horsepower. 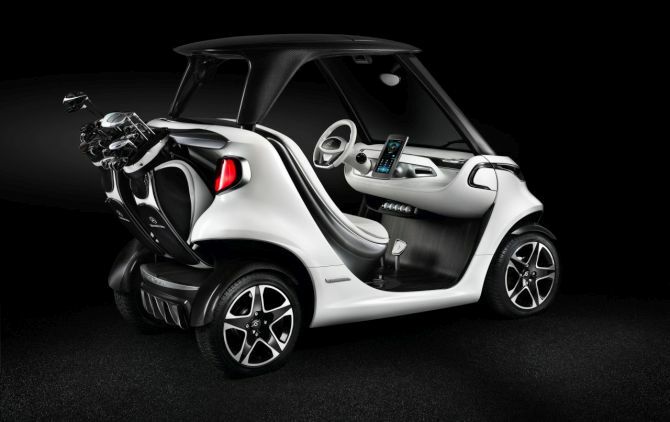 It can run up to 100 miles on CNG and 350 miles on gasoline. 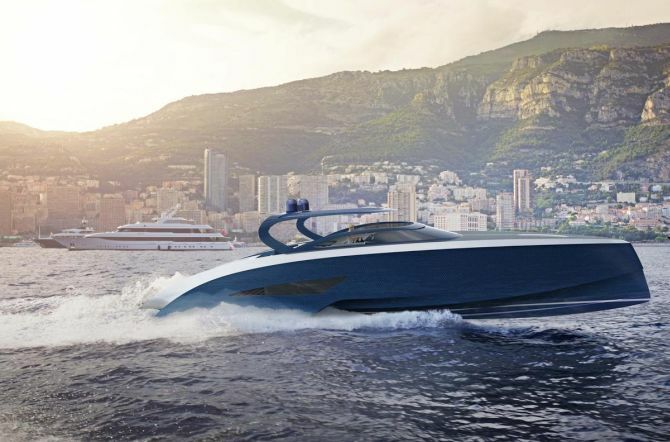 It can go from 0-60mph in just 2 seconds. A very rare Ferrari will be up for grabs at the Goodwood Festival of Speed auction in June 2014. Bonhams auction house will be auctioning the 1950s Ferrari 375 Plus which was one of the quickest and most powerful racing cars of its time. The vintage Ferrari racing car is expected to set a world record and could go for more than 10 million pounds at the auction. 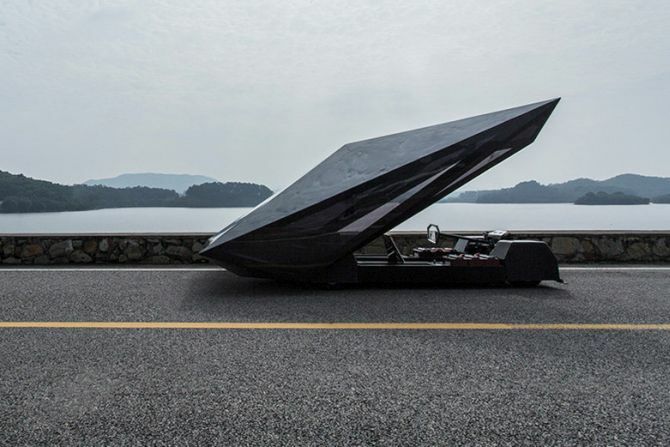 The car is equipped with a 4.9-litre V12 engine which is capable of producing 330bhp of power. The sports car has a top speed of 175mph and only four models of this rare Ferrari very ever made.